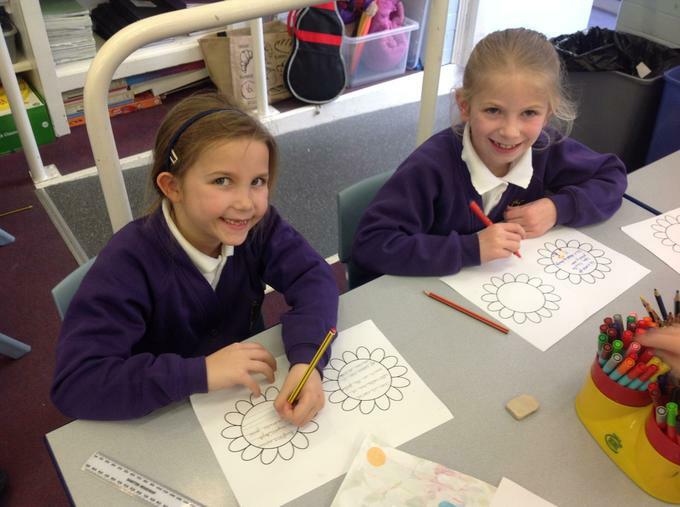 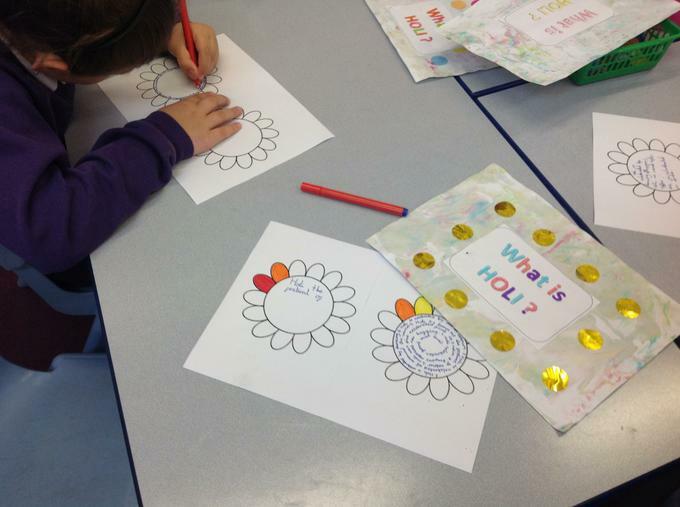 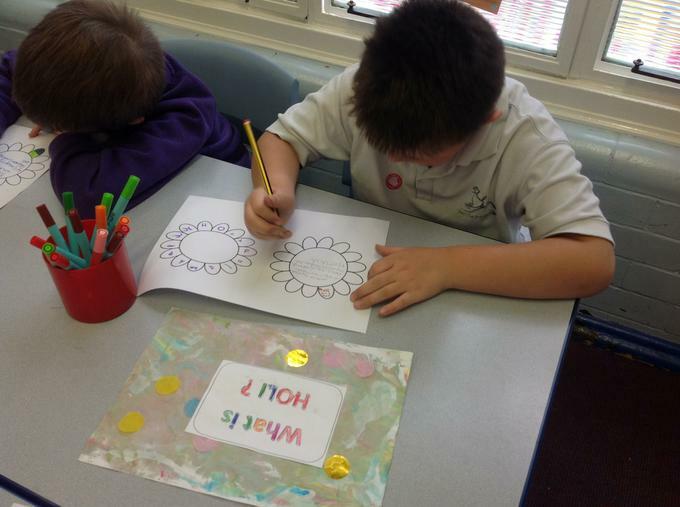 On Thursday 21st March, we were involved as a whole school in a Holi themed day! 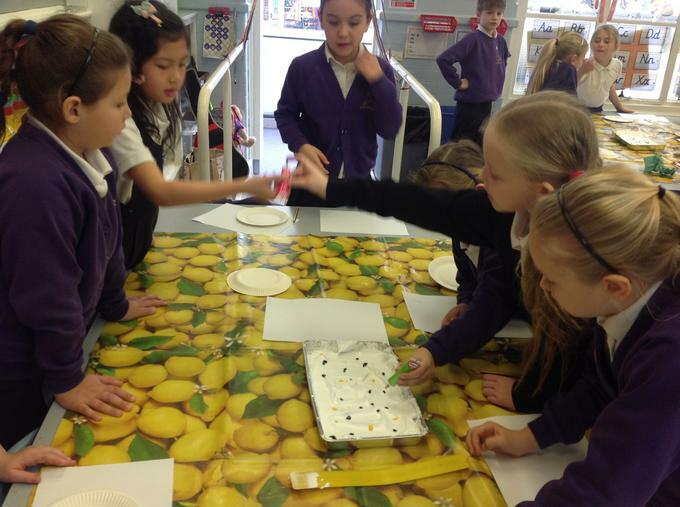 See below all the exciting learning opportunities we were involved in! 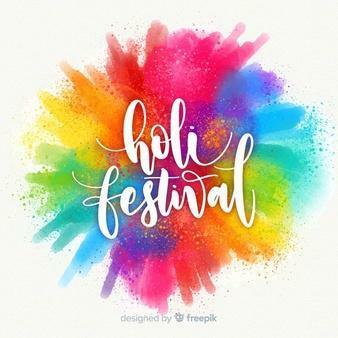 The festival of colours, Holi, is the most vibrant of all Hindu festivals. 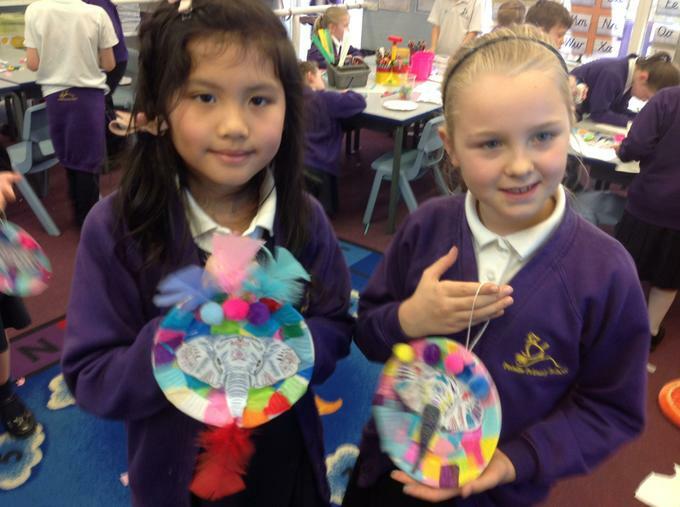 It marks the end of winter in India and welcomes the spring season. 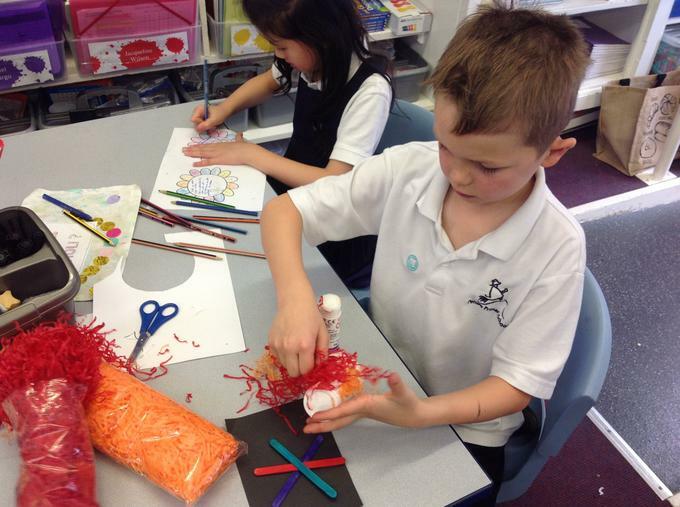 On this festive day, people play with colours, meet and greet one another and create new beginnings. 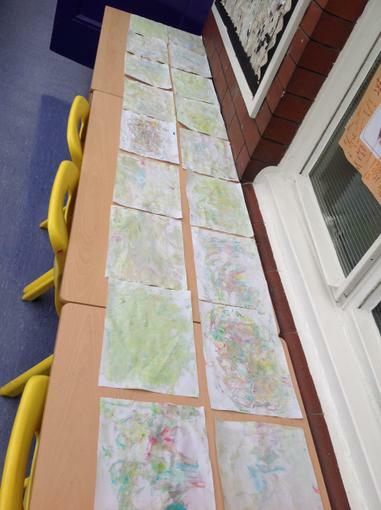 What a fantastic day we had celebrating Holi. 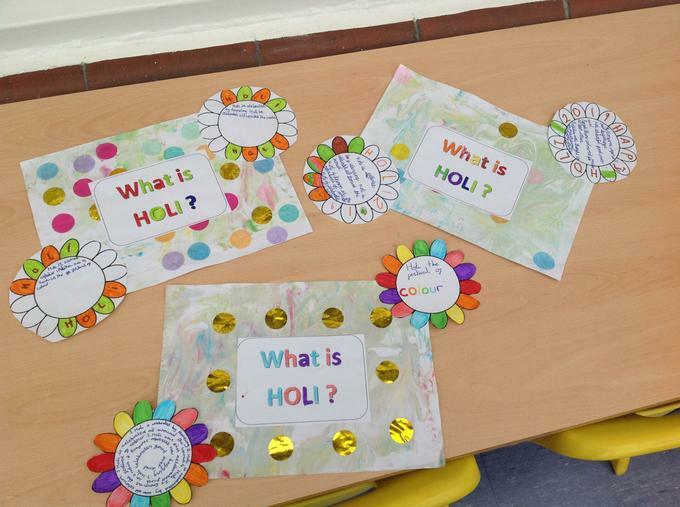 We listened to an audio story of Holika and Prahlad and discovered the origins of the festival. 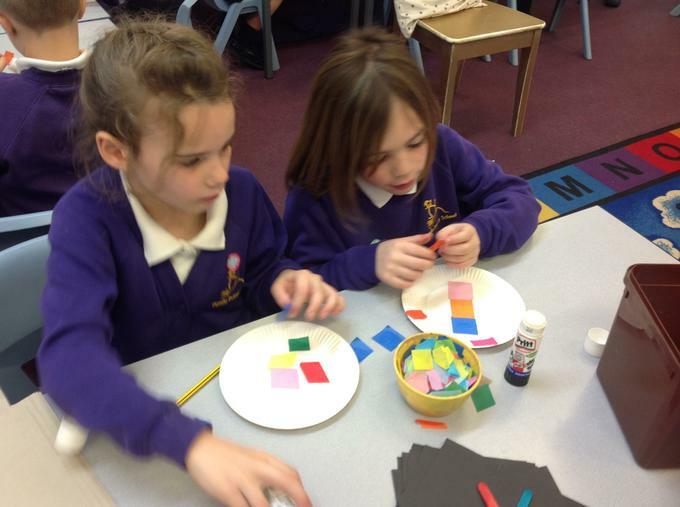 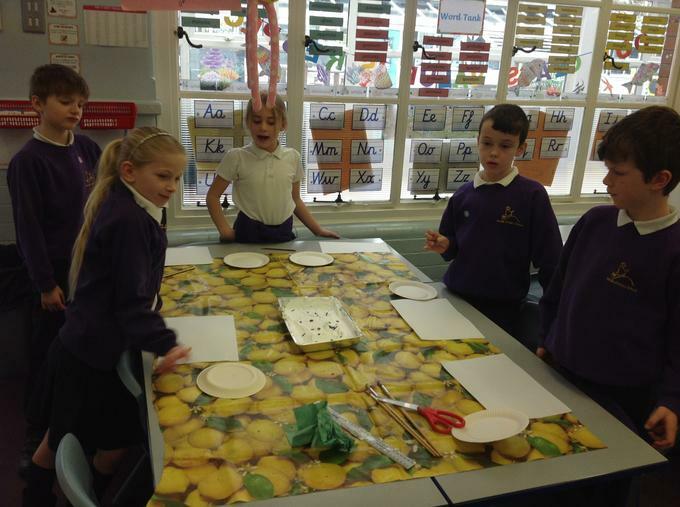 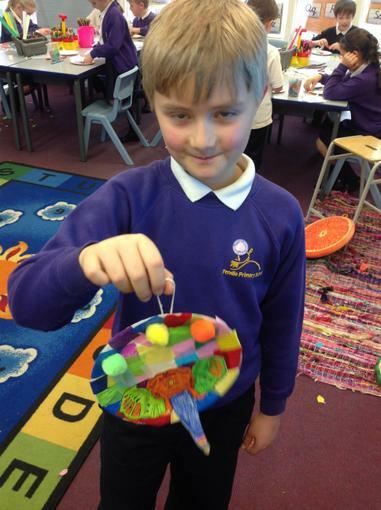 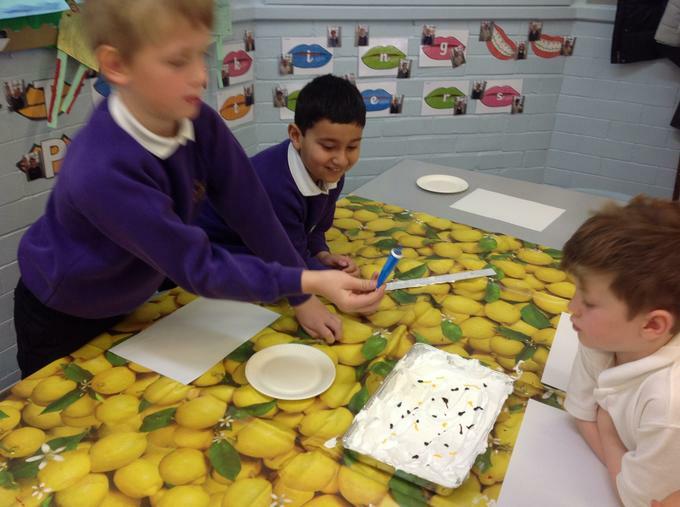 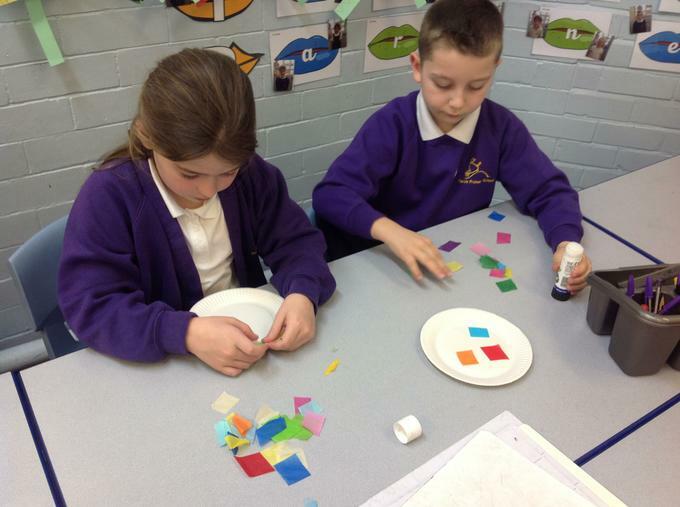 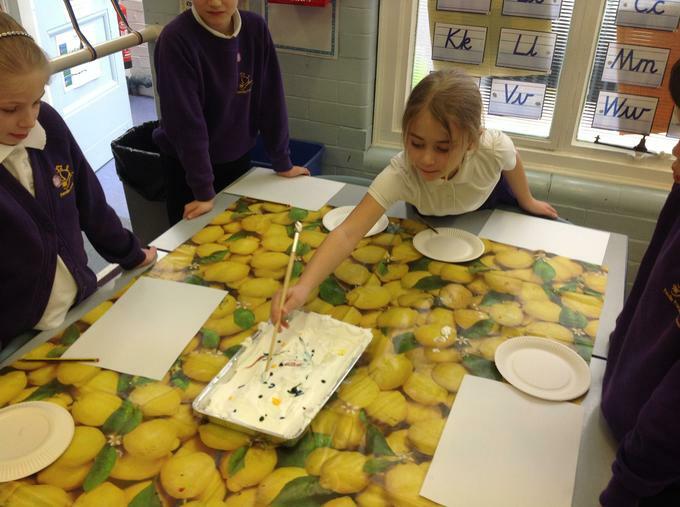 We then started our Holi craft, we created colour marbled paper using shaving foam and food colouring. 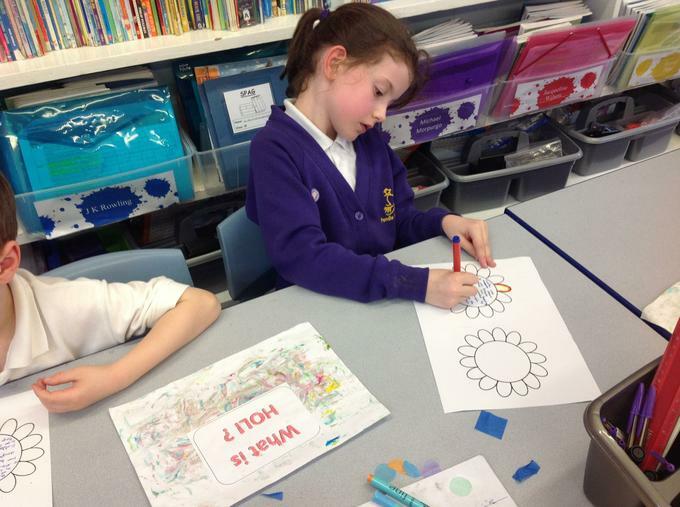 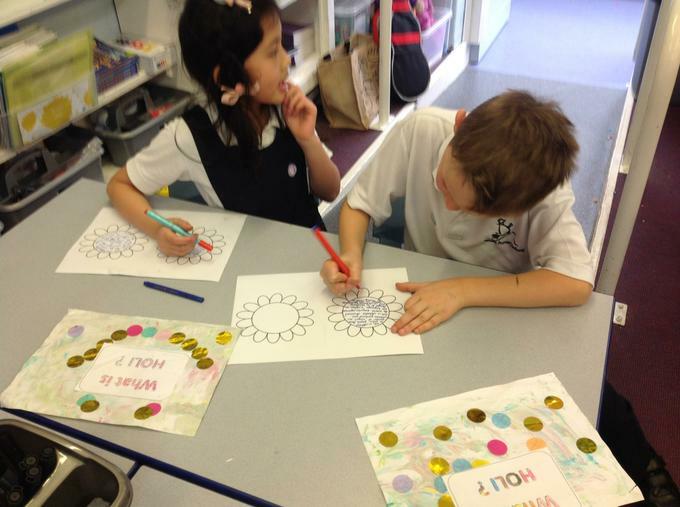 We then decorated our paper with bright colourful confetti and used our new knowledge to write all about Holi celebrations and traditions. 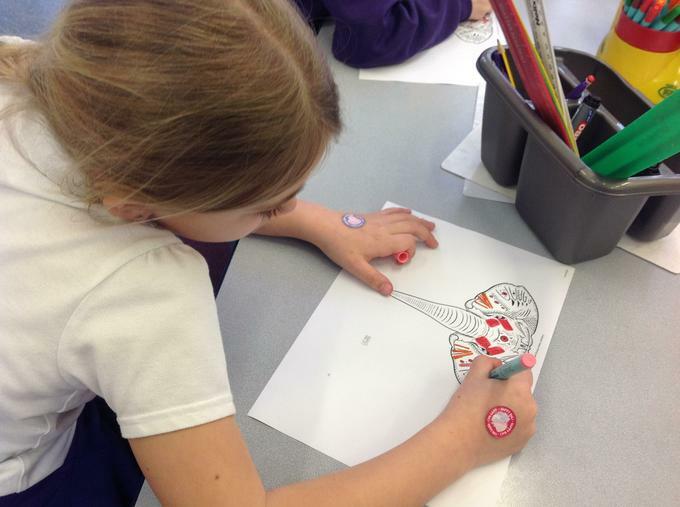 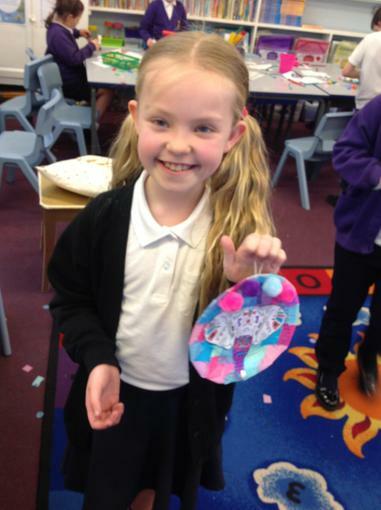 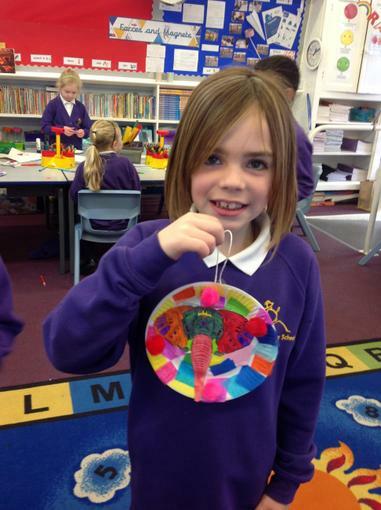 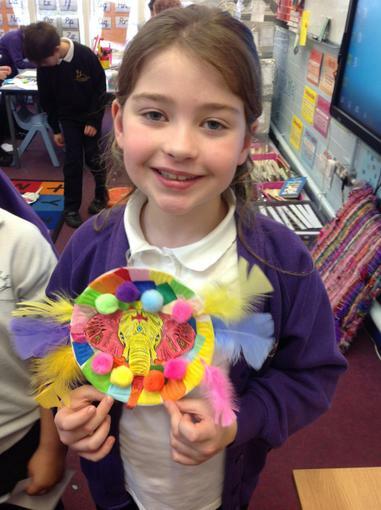 We also decorated plates and adorned them with elephants and colourful embellishments. 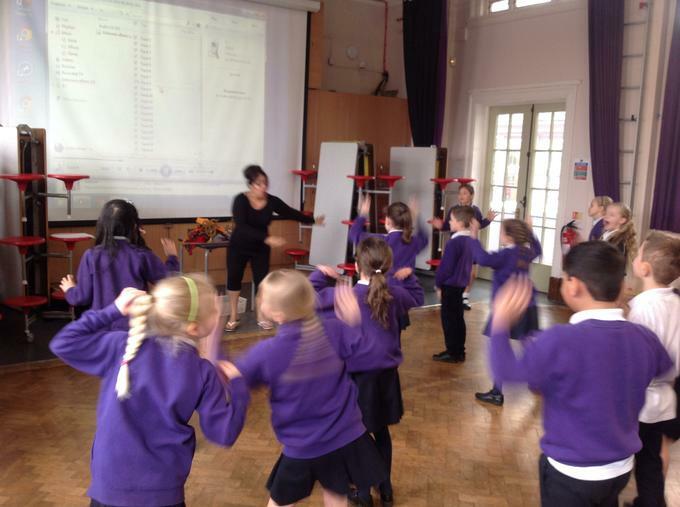 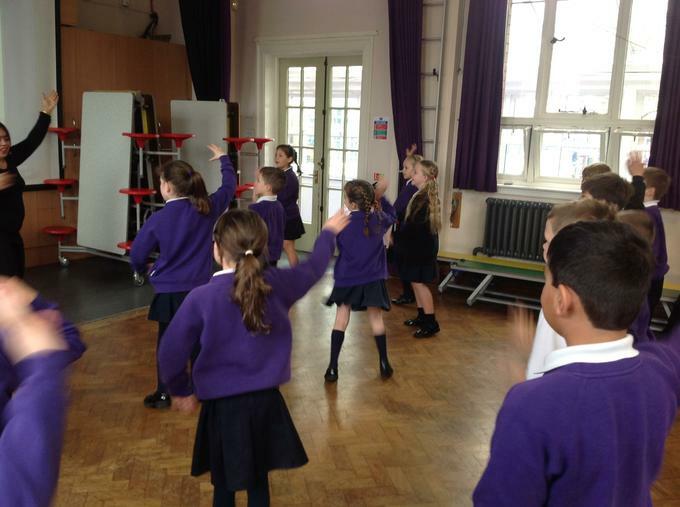 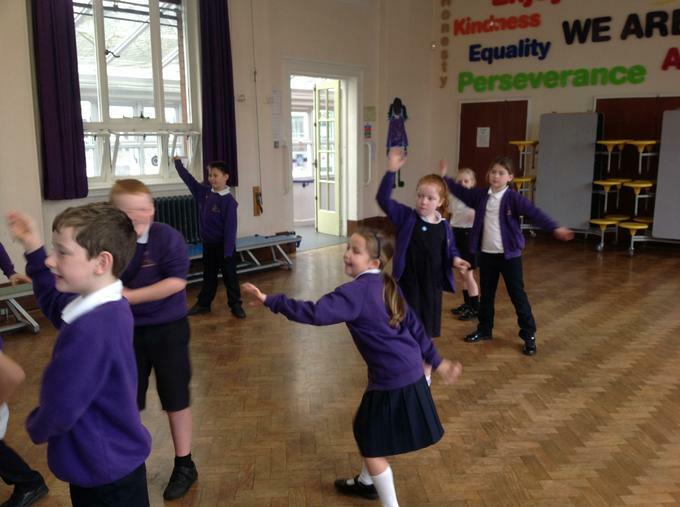 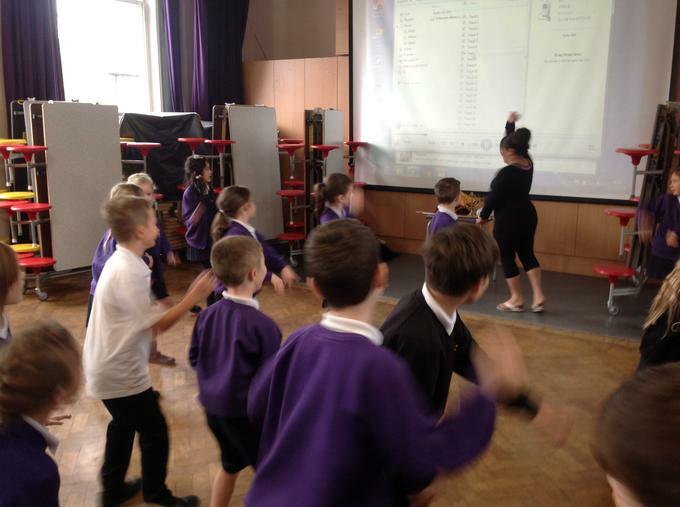 We had a go at Bollywood dancing too!